Get practice materials and sample questions for exams such as the USMLE. 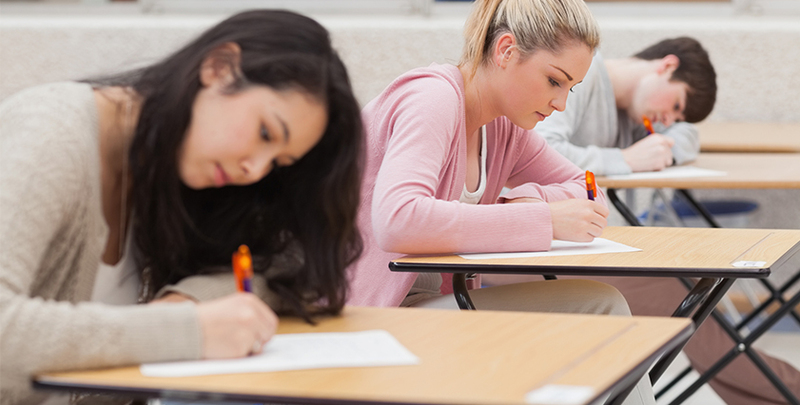 The United States Medical Licensing Exam Steps I, II and III are standardized tests that U.S. medical students have to take and pass as well. USMLE Step I is based on the first two years of medical school – the basic sciences. USMLE Step II is based on the third year core clinical rotations. USMLE Step III is all clinical, with an emphasis on the management and treatment of a patient. Most take it after their first year of residency. Also, twelve states will allow candidates to register for the Step 3 examination before they have started a residency program. The USMLE Step 2 CS (Clinical Skills), which was formerly known as the CSA (Clinical Skills Assessment), is a one-day (pass/fail) exam in which you interview and diagnose patients. You can take it at one of the five ECFMG centers that offer it: Pennsylvania, Georgia, California, Illinois, Texas.